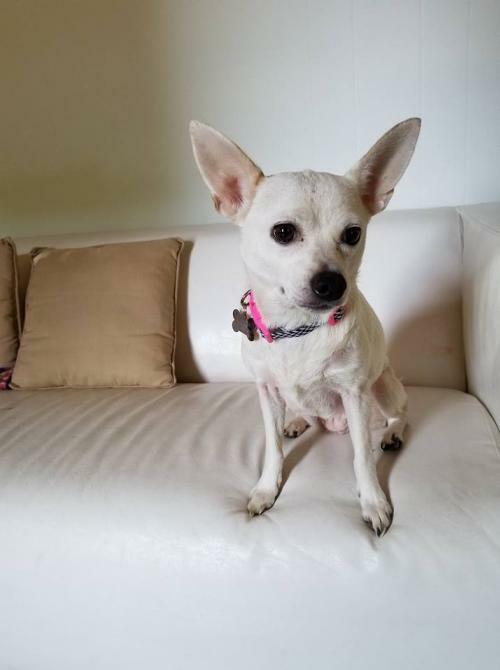 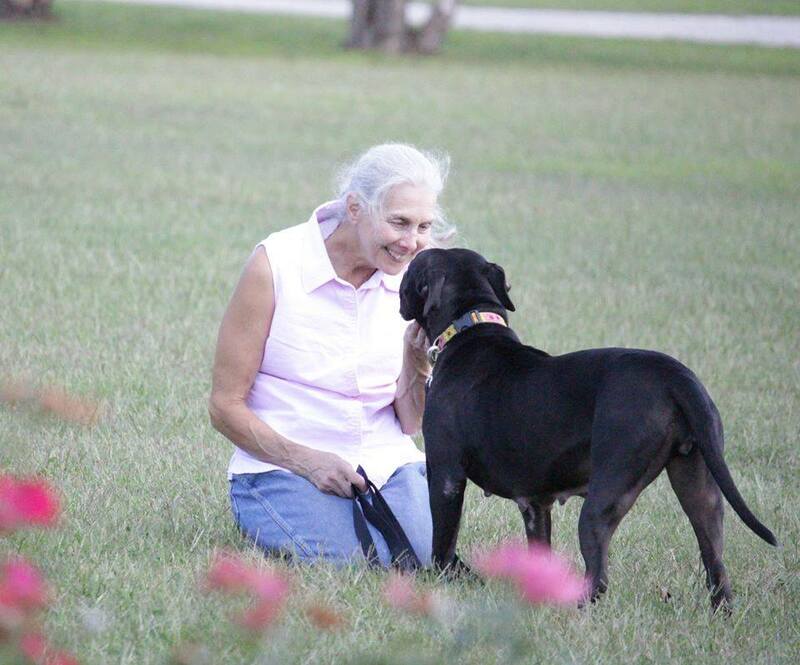 Dot's Old Dogs Home is the residential arm of Little Big Dog Rescue, Inc. Little Big Dog Rescue offers hope for dogs who are most likely to be euthanized in shelters: senior dogs whose owners have passed away or have been placed in a nursing home, and hospice dogs. 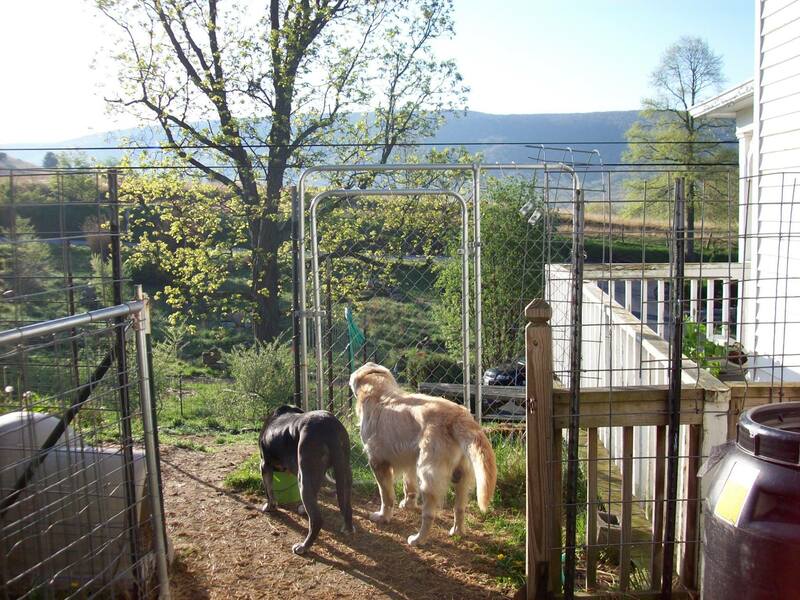 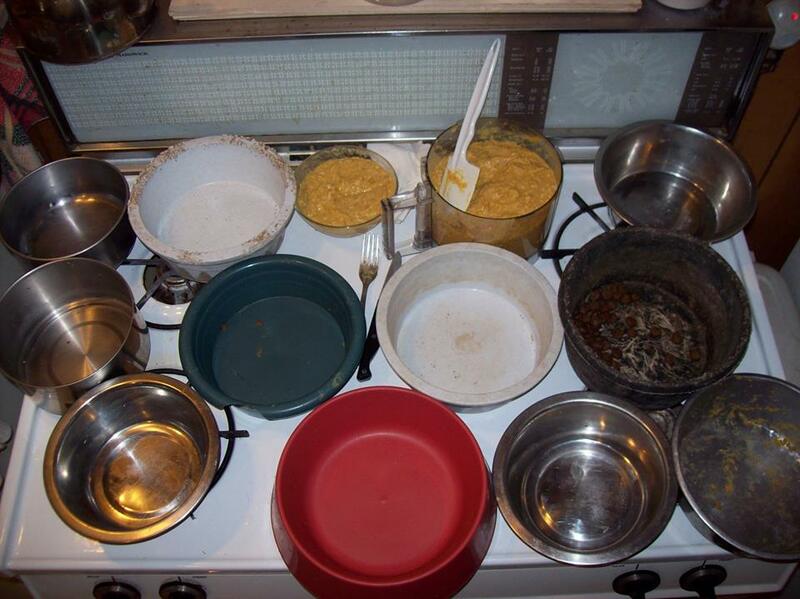 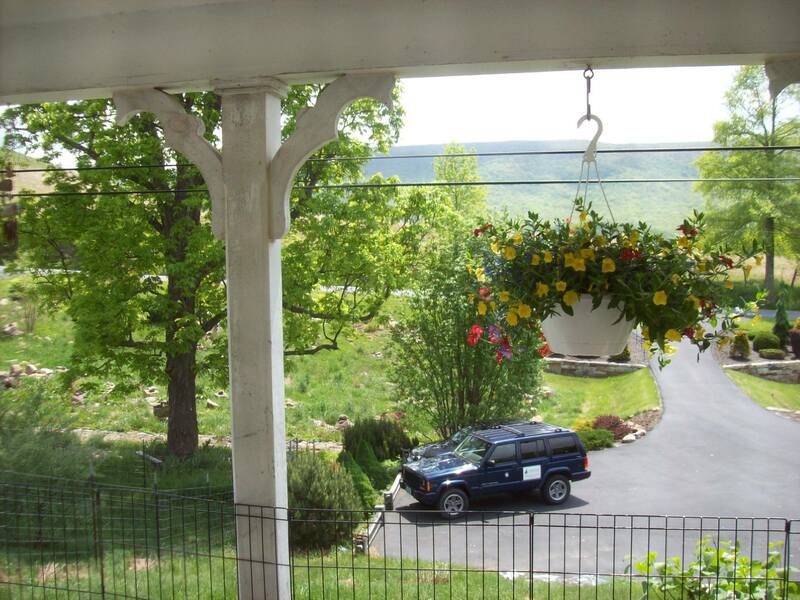 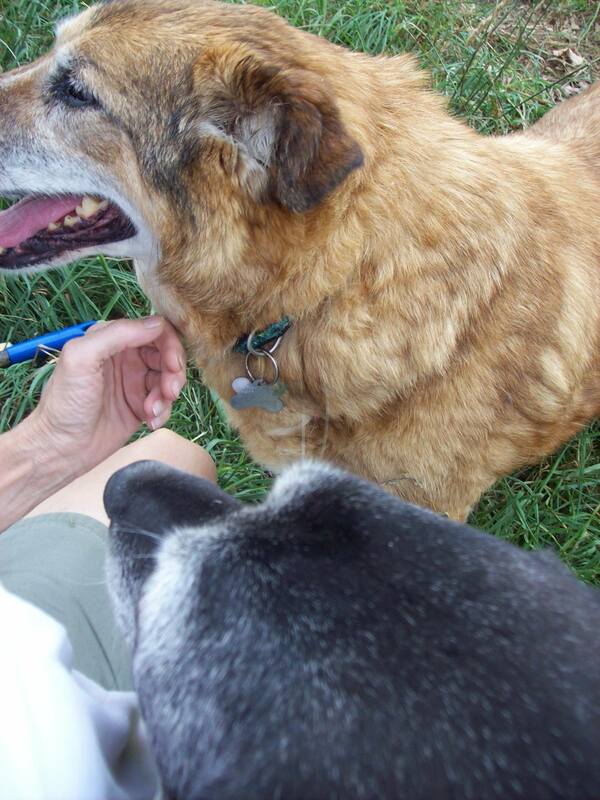 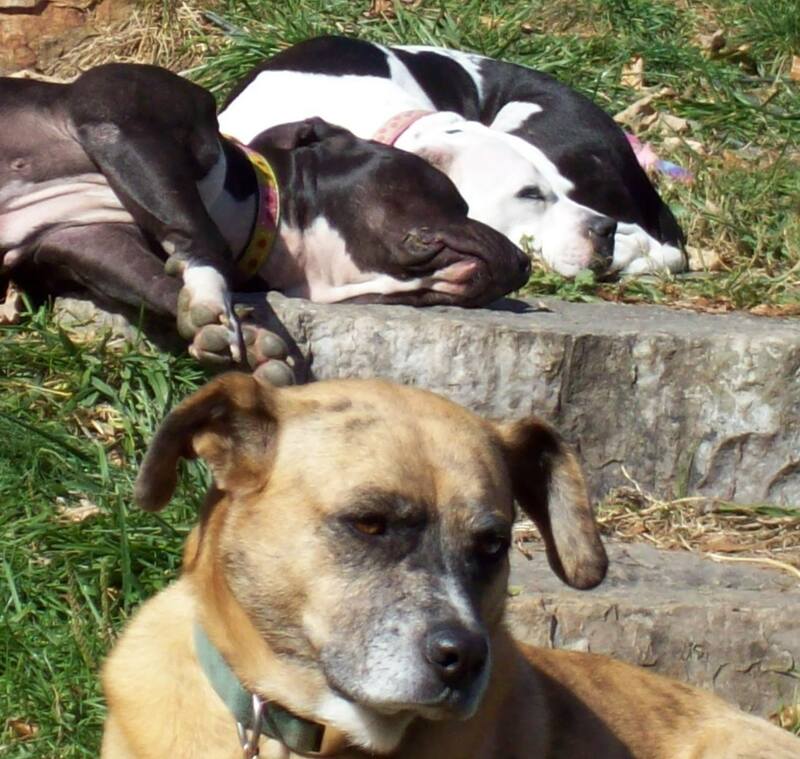 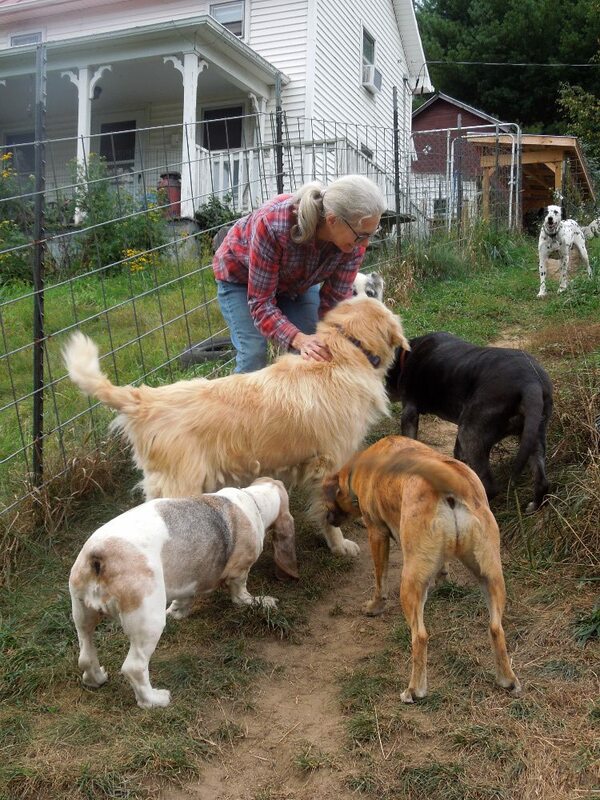 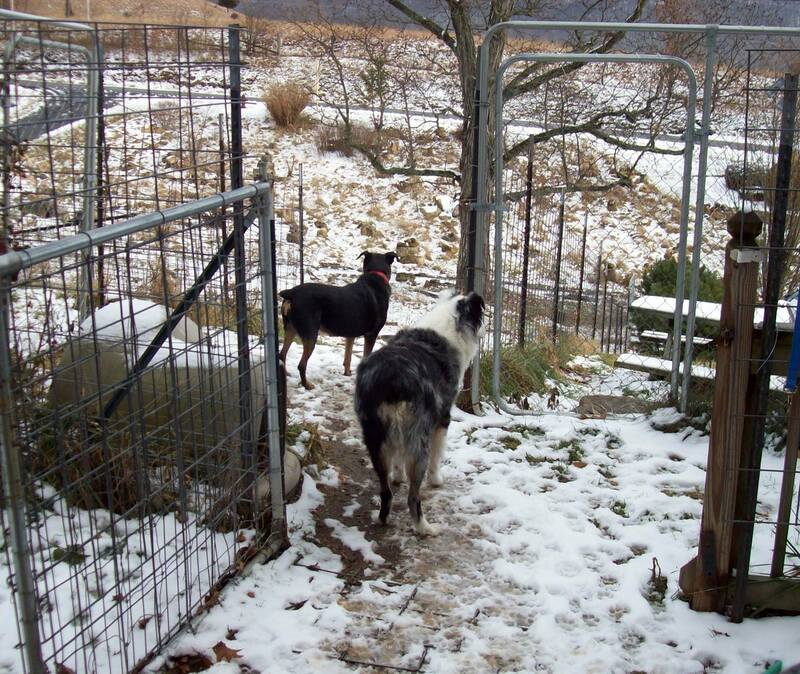 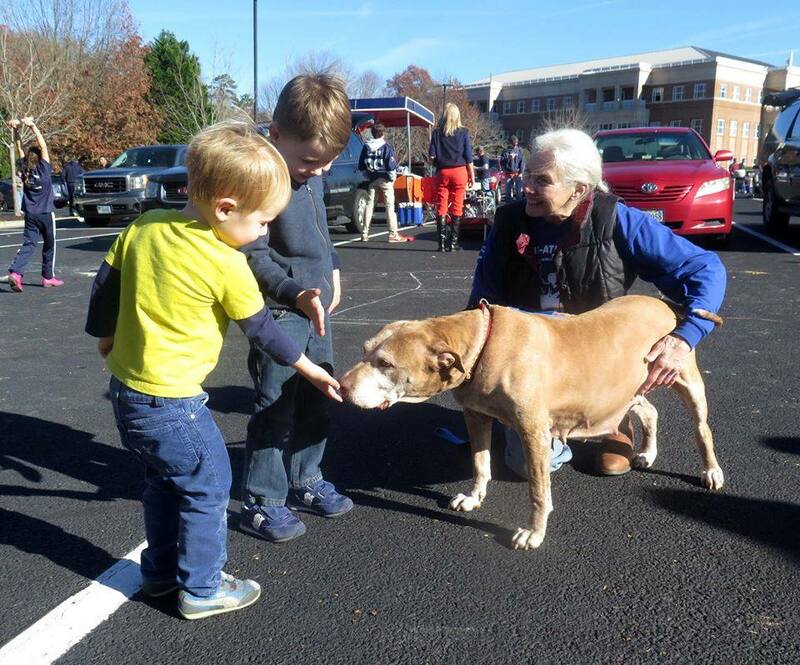 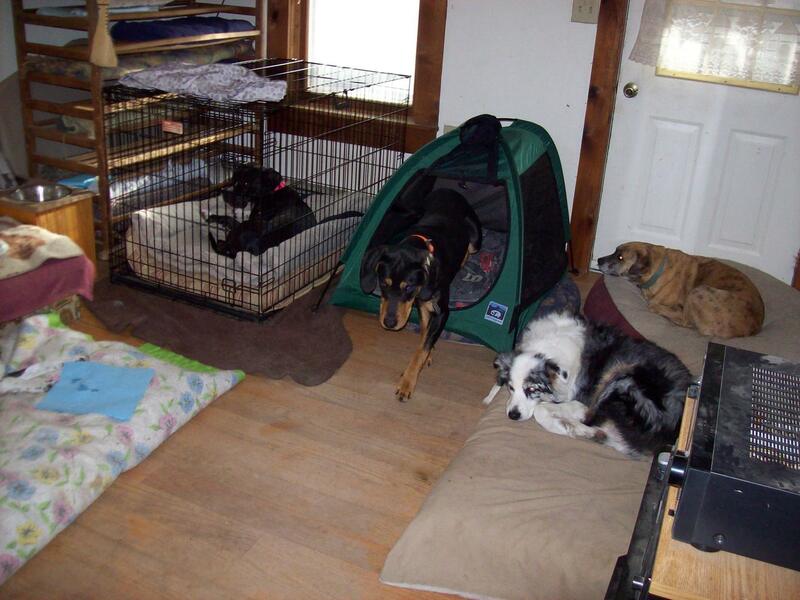 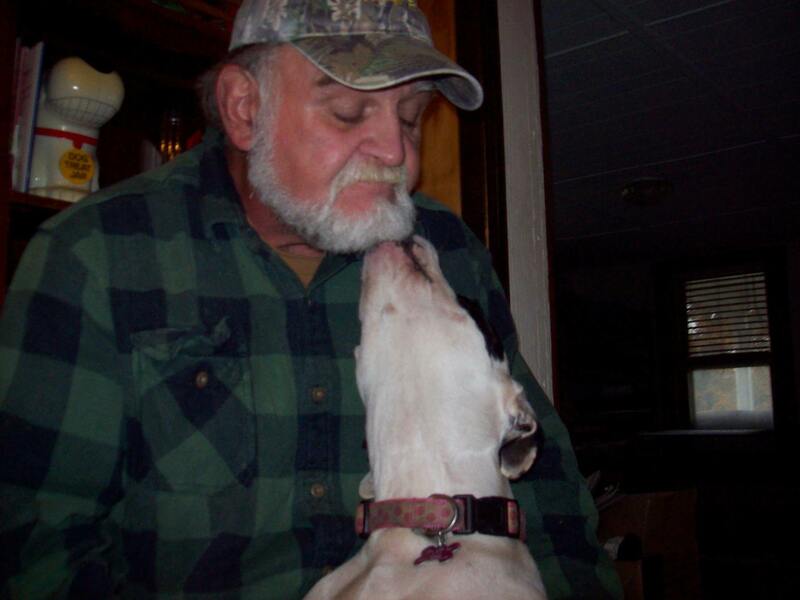 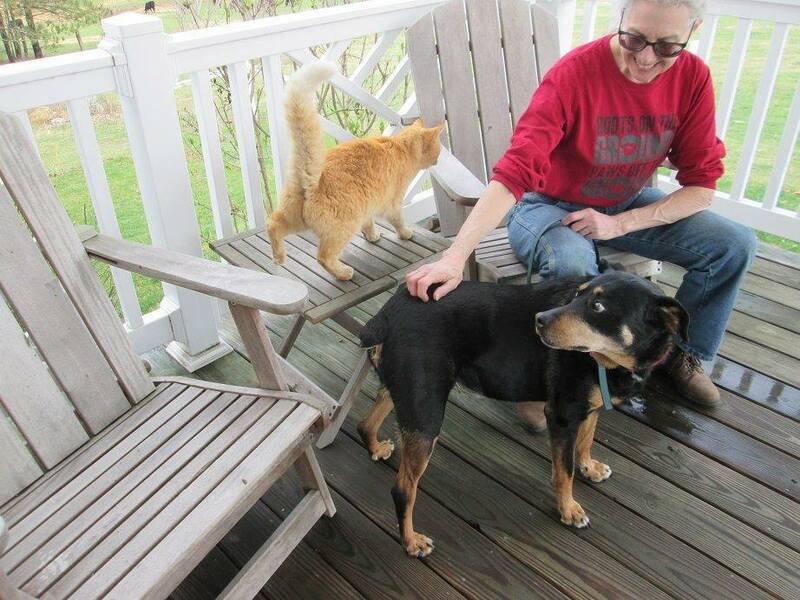 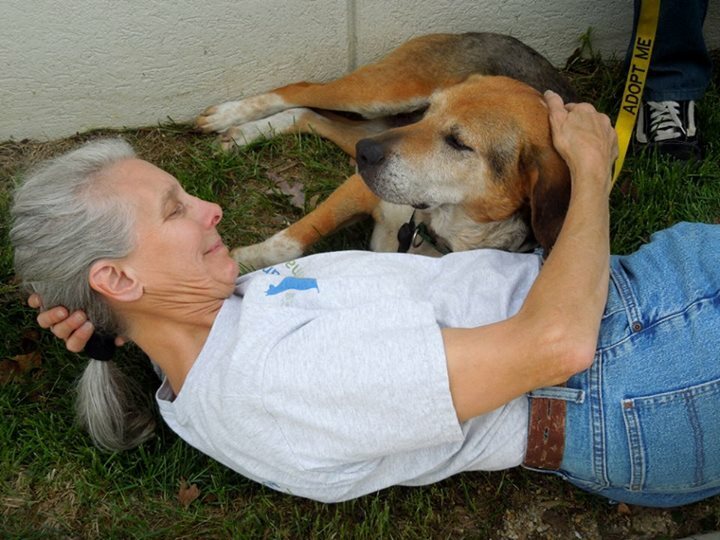 These seniors enjoy love and family living at Dot's Old Dogs Home for the rest of their lives. 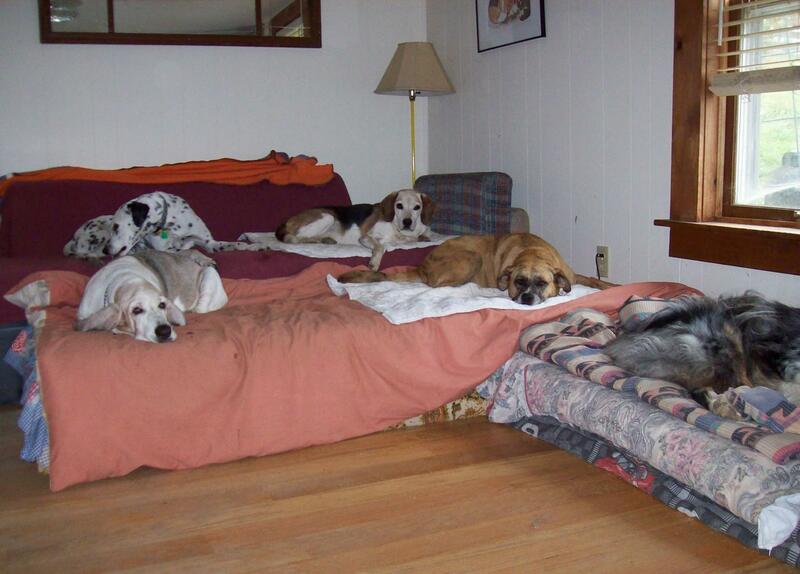 Running a senior and special needs retirement home for these dogs can be exhausting and expensive. 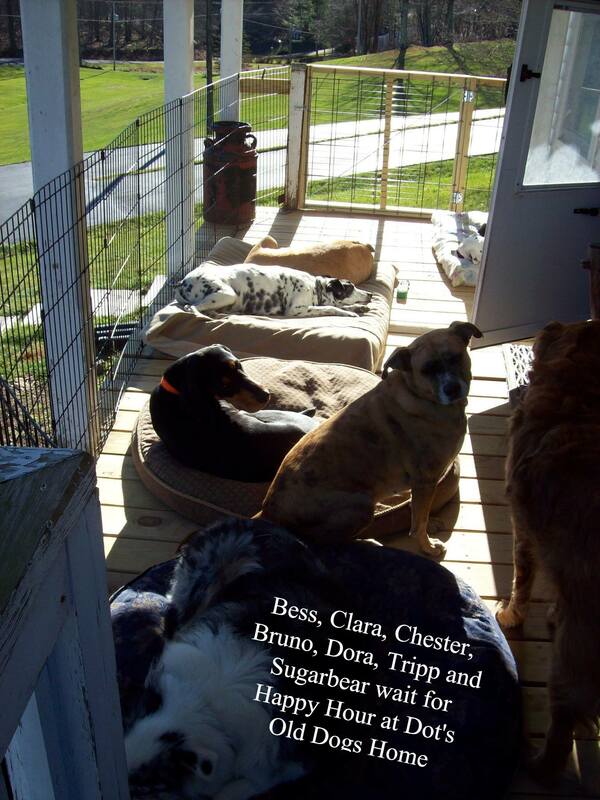 Between food, supplies, diapers, flea & tick treatments, shampoos, and fencing, it's A LOT and that's not even including the vet visits, medications, and countless surgeries! 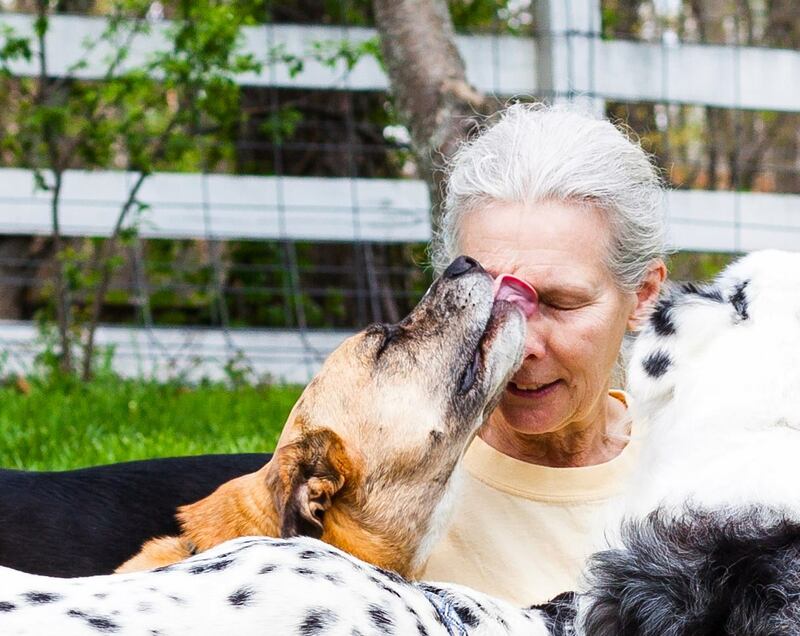 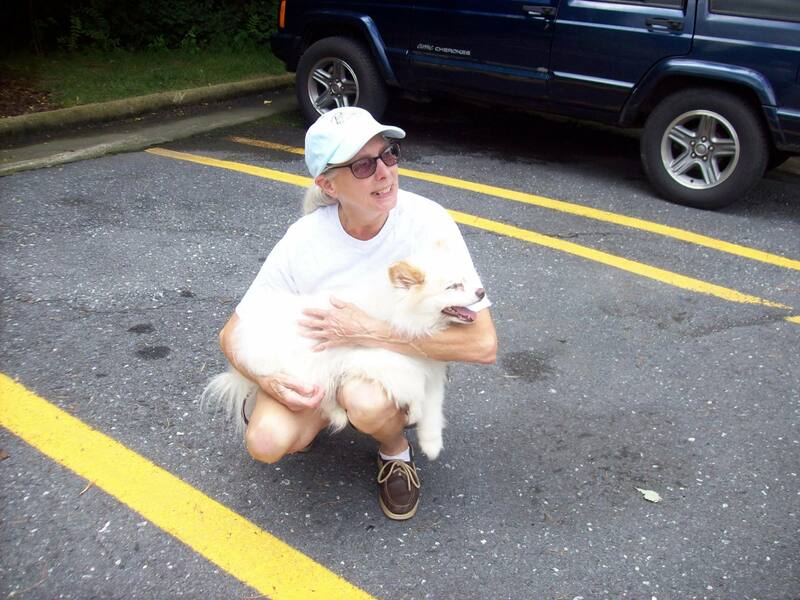 Dot Terry is one of those special animal advocates, who puts everything she has into helping these animals. 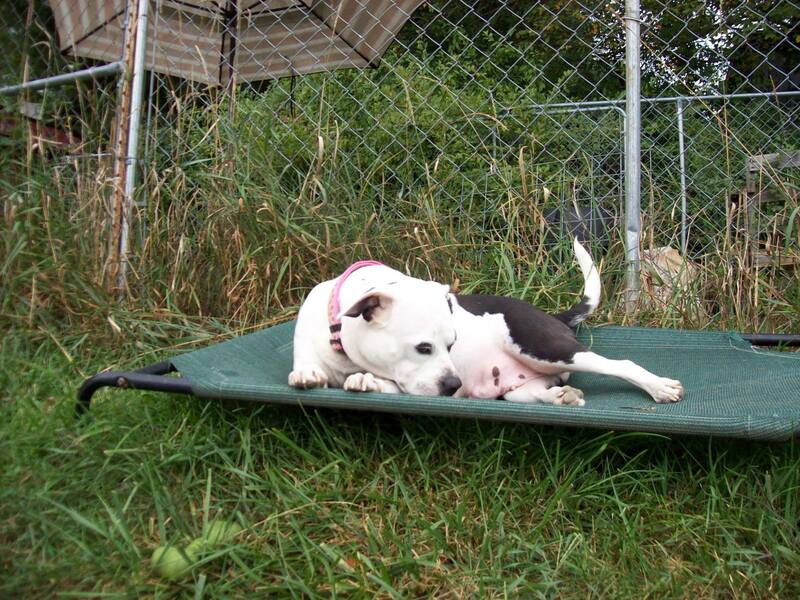 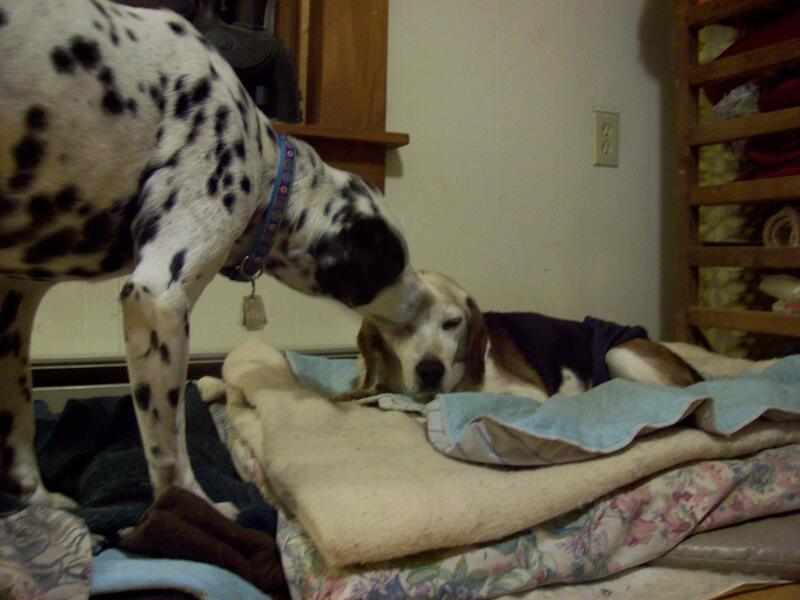 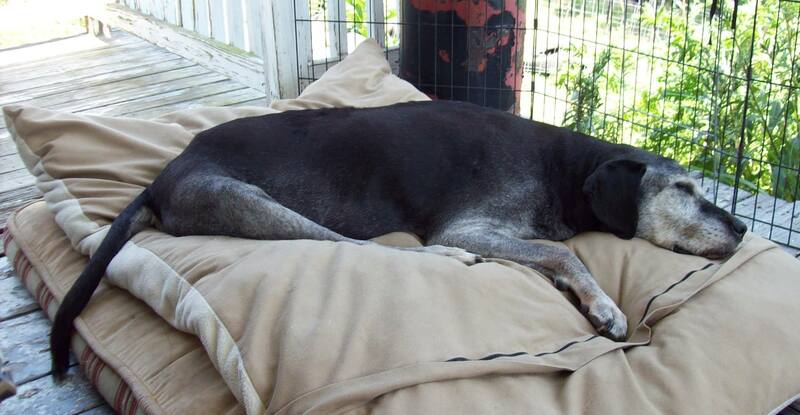 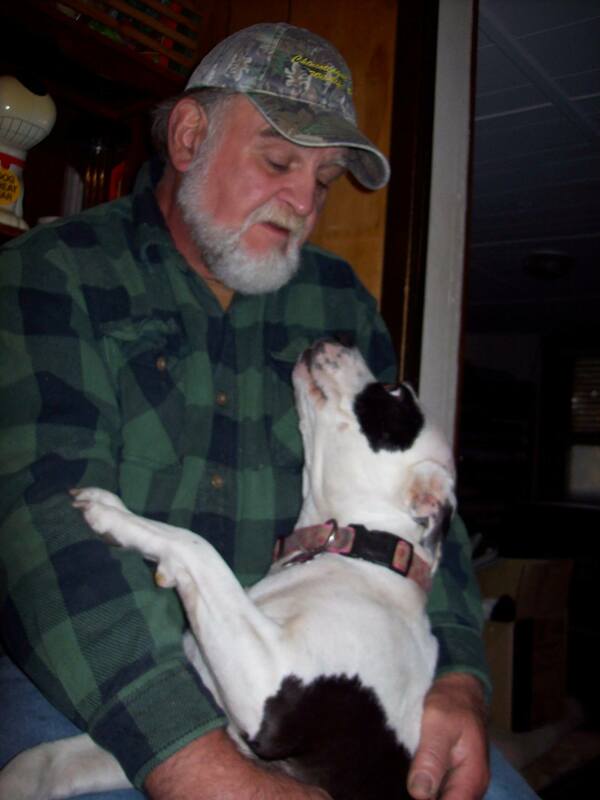 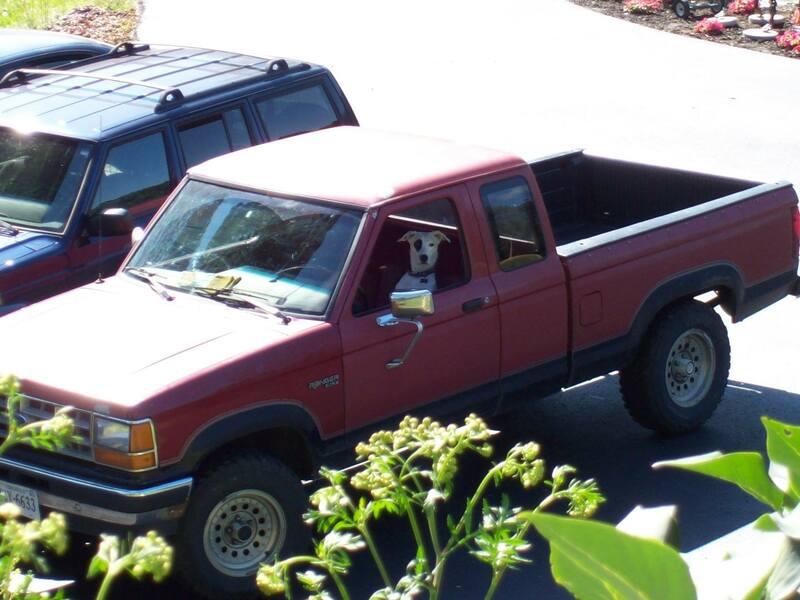 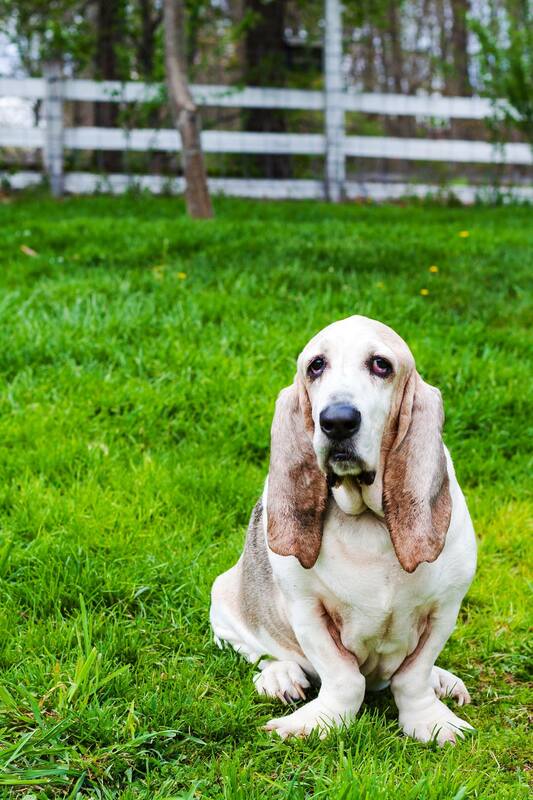 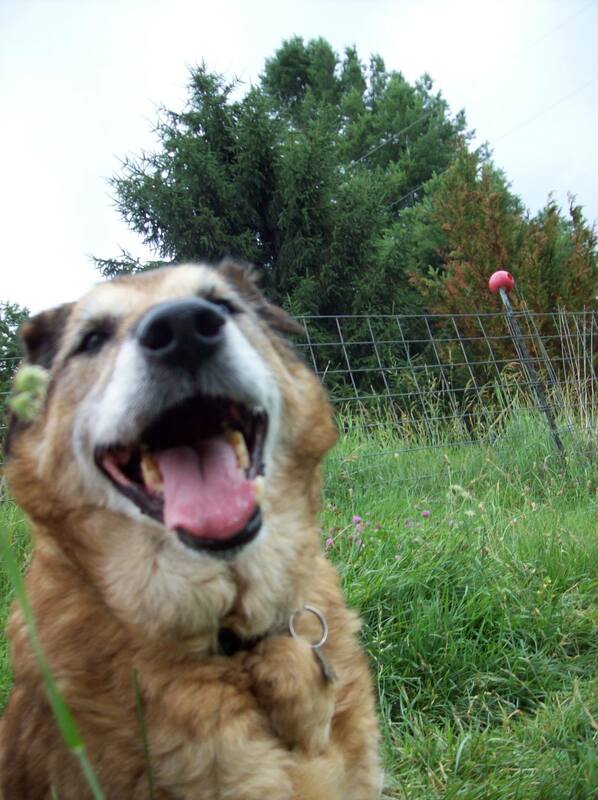 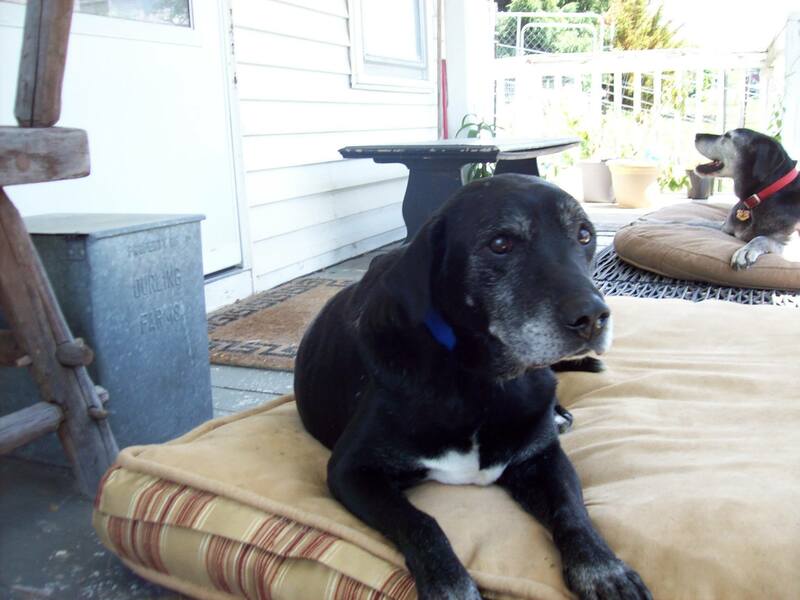 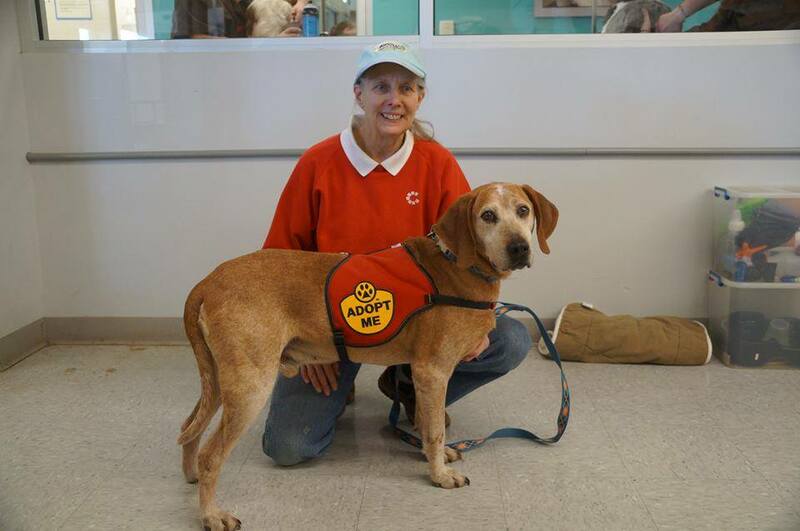 Please consider donating to Dot's Old Dog Home today!